Payday 2 is well known for the massive amount of premium DLC it offers, needing hundreds of dollars to purchase the entire selection via Steam. But, Overkill Software is aiming to resolve this issue by combining the base game and all its DLC into a single version, which as the developer puts it, will be the game's "final form." The new version, titled Payday 2: Ultimate Edition, will contain over 55 heists, 18 characters, 77 primary weapons, 51 secondary weapons, and 82 melee weapons. Its introduction also means the end of any paid DLC going forward, as the developer claims it will release all future Payday 2 content for free. Meanwhile, on the VR front, Overkill Software announced Payday 2 VR at the Starstream event hosted by the game's publisher Starbreeze Studios. 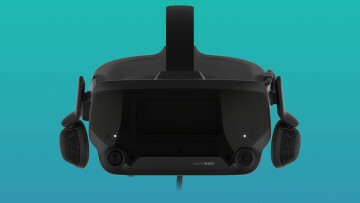 The game will be fully playable in VR alongside regular PC players, and will not need a separate purchase. 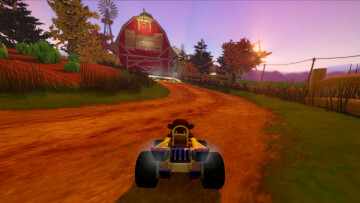 A teaser trailer showcasing the VR mode can be seen above. Payday 2 VR doesn't have a definite release date as of yet, but the developer announced that a beta is slated to take place sometime this year. 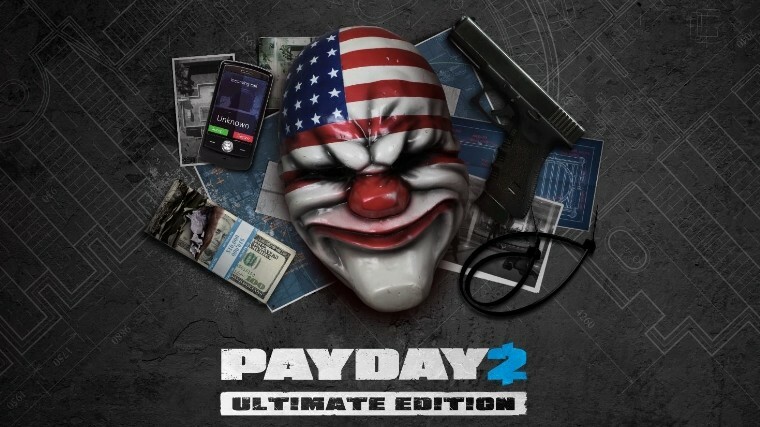 Payday 2: Ultimate Edition will cost $45, and will be available for purchase on June 8. Overkill Software is also hosting a massive Payday 2 DLC sale on Steam with discounts up to 85% off, which will continue until the launch of the Ultimate Edition. This is an excellent opportunity for Payday 2 owners who are interested in adding some DLC to their collection. 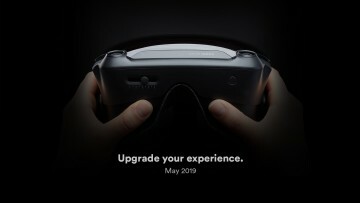 Existing players will get the chance to upgrade their game to the Ultimate Edition once it's released as well, but the upgrade cost will depend on the amount of DLC they owned beforehand.